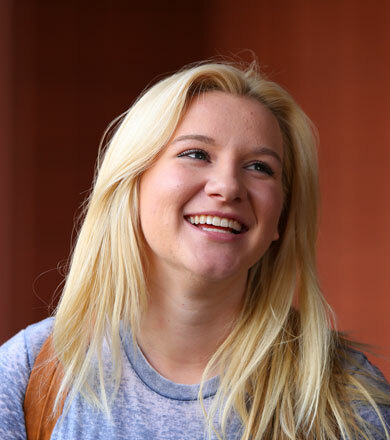 Students are drawn to MCC for a number of reasons. But it’s the quality of our instruction that makes MCC a true value—and the best college experience no matter where you’re starting from or where you’re headed. ** AZ Board of Regents-AZ University System Board-Approved 2015-16 Base Tuition & Mandatory Fee Report. *** Mesa Community College Institutional Effectiveness 2016. Fit college into your busy schedule with online classes. Ideal for students who work during the day or have changing schedules, MCC online class credits transfer seamlessly to more than 50 universities across the nation. Choose from over 500 classes and 20 online degrees and certificates. MCC’s number one priority is student success, so you’ll be sure to find the support you need to achieve. Missed the first day of classes or not able to register until after they begin? No problem. MCC offers hundreds of classes that start on various dates throughout the semester in 8-, 10- and 14-week choices. Check the course schedule to find the class, days and time that are ideal for you. 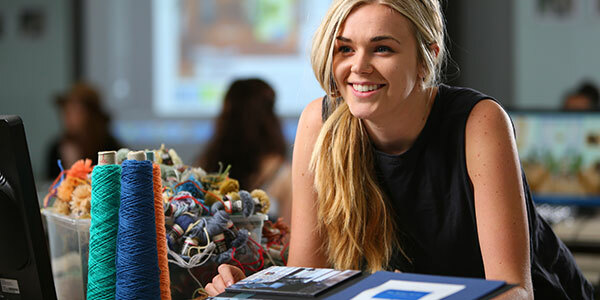 Whether you’re interested in accounting or marketing, interior design or theater, exercise science or web technology, there’s a program for you at MCC. Look through all of our degree and certificate programs below, and start planning your education today. Even when your goal is a four-year degree, completing a two-year associate’s degree at MCC is the best option for your career and academic future. 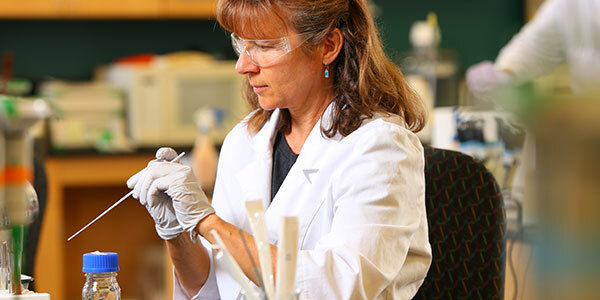 MCC offers two-year degrees in over 100 programs. 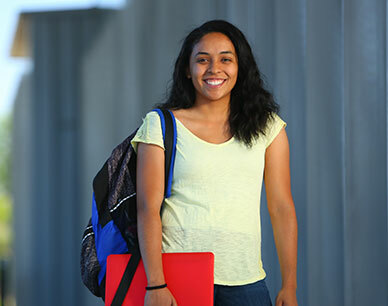 As a Maricopa Community College, MCC has agreements with more than 50 universities, including our three Arizona Signature Partners, to assist you in making a smooth transition to a four-year college or university. Get started below if you are interested in ASU, NAU and UA; or visit our Transfer Partners page for information about additional choices. 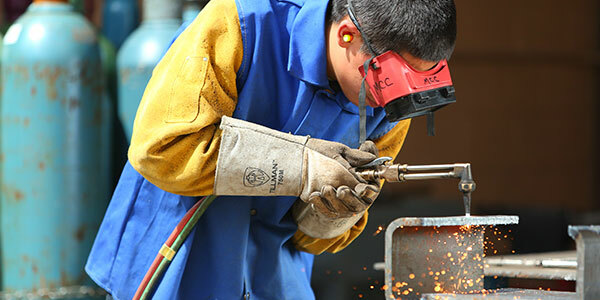 Our CTE programs are renowned for being affordable, industry relevant, innovative and meeting employer needs so you graduate workforce ready. Have a time-demanding job? Juggling work and family responsibilities? 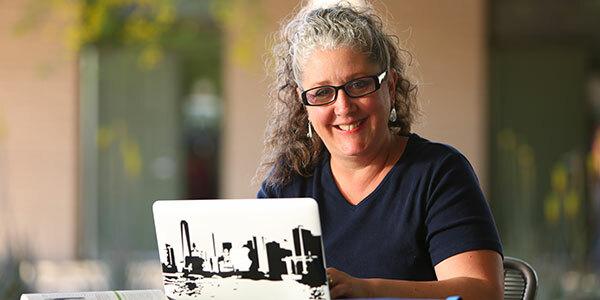 The flexibility of MCC’s convenient online classes lets you earn your degree or certificate anytime, anywhere. Please complete as much of the following as possible so we can best serve you. I give permission to receive SMS (text) messages, emails, calls or other methods of communication by submitting this form. Whether your goal is to complete a degree, transfer to a university, earn a certificate, enhance your career or take classes for personal growth, we can help you get started. Our Enrollment Steps take you on the path you need to follow for success.